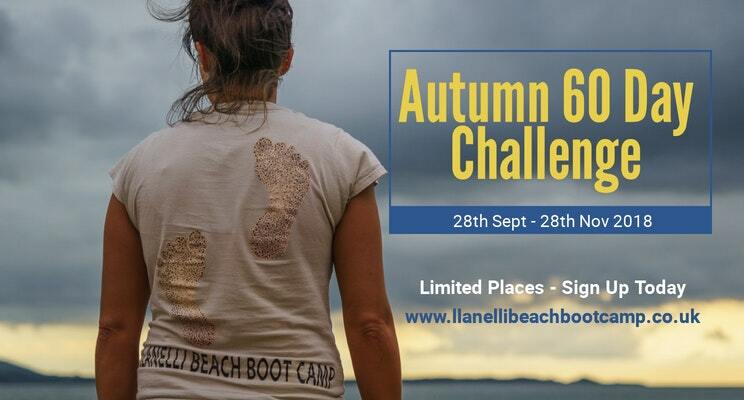 Cerys and Maureen have both just completed the Llanelli Beach Bootcamp Summer 60 Day Challenge. Cerys lost a staggering 8kg whilst Maureen lost a fantastic 5kg. Both ladies increased there overall fitness and smashed there fitness tests. Now it’s your turn! Why not spend 60 days investing in yourself? 60 days learning how to move and eat well. 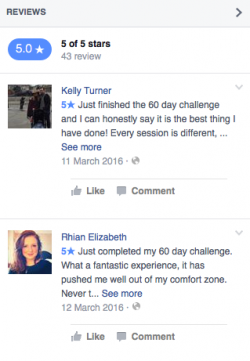 If you can give yourself 60 days then these are the sort of results you could expect to see. Our final 60 Day Challenge of 2018 is here. Places are limited so make sure you sign up now to avoid disappointment. As ever, our aim is to keep the price as low as possible so the price for the 60 days is £150. For anyone that has taken part in any of our previous challenges then the price is £120. This is the 16th time we have run this challenge and we have seen fantastic results. If you stick to the programme it works!!! It really is that simple! This is not crash dieting, we don’t count points, there are no gimmicks, shakes or magic potions!! This is the last 60 day challenge of 2018 so make sure you’re signed up. Contact us below or via Facebook to find out more.